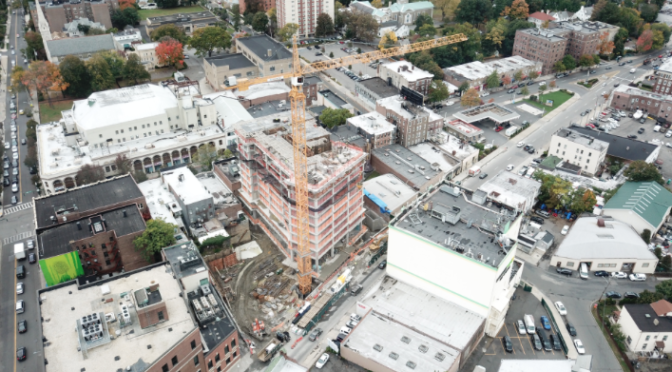 Here’s a neat aerial image of construction underway at 587 Main Street — RXR’s first major project in New Rochelle. 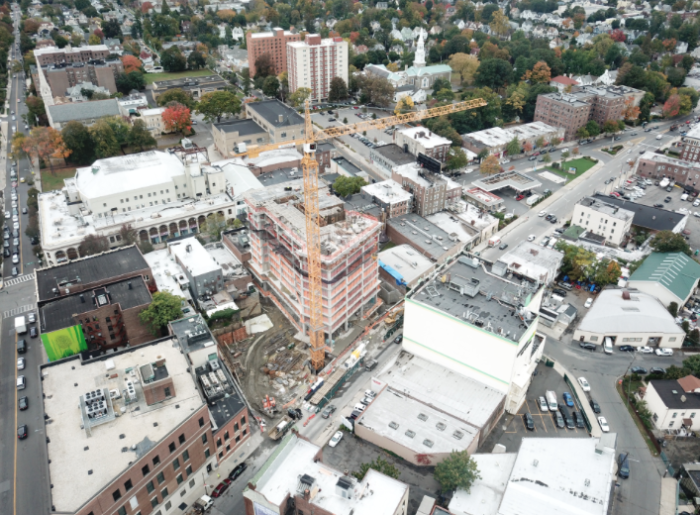 When completed, this development will have a dramatic positive impact on the western gateway to our downtown. You can read more about the project here.